The shipyard Meyer Turku in ​Finland belongs to our long standing customer Meyer Werft in Papenburg, Germany, awarded further significant contracts to KAEFER Oy for two vessels to be built for Carnival Cruise Line (CCL). CCL is part of Carnival Corporation which is the world’s largest cruise company with a fleet of 101 ships visiting more than 700 ports around the world. 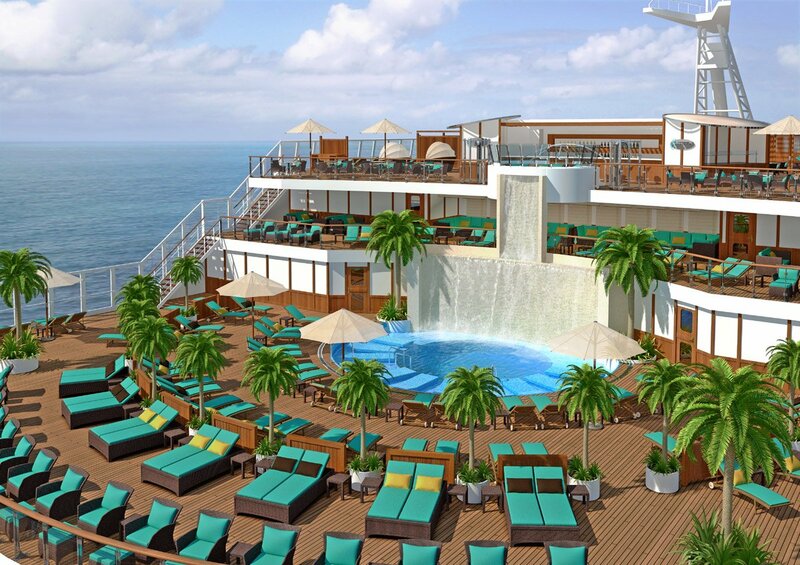 Its 10 cruise line brands attract nearly 11 million guests annually.